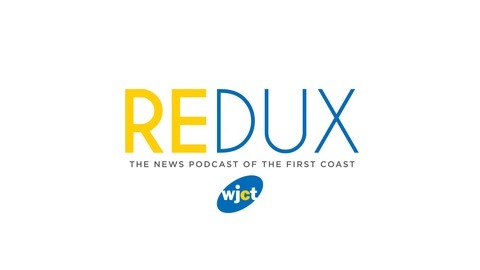 Redux is a weekly newsmagazine from WJCT featuring stories from the First Coast, as well as music from WJCT After Hours programming. 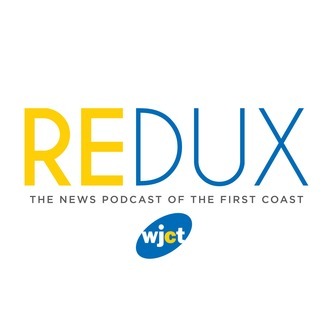 On this episode of Redux: The Duval County School Board votes to join a lawsuit against a controversial new state education law, while House Speaker Richard Corcoran criticizes the suit as a waste of money. What’s the business case for a Confederate monument inventory in Jacksonville? Modern Cities co-founder Ennis Davis breaks it down in this week’s “Business Brief.” And bridal gowns are deeply discounted this weekend after a Jacksonville store suddenly shut down, leaving an Arlington landlord with no way to collect back rent. Plus, a preview of the next “String Theory,” which airs Friday nights at 11 p.m. on 89.9 WJCT.